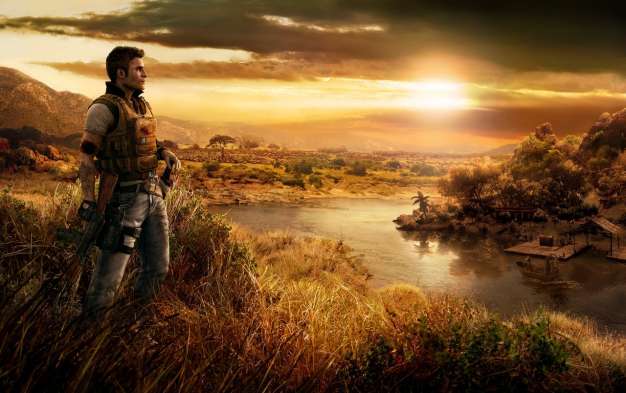 Far Cry 3 is currently in development and it looks “pretty exciting,” according to Ubisoft scriptwriter Kevin Shortt. So there you go. We knew last year that Ubisoft were at work on Far Cry 3. Narrative designer Patrick Reading even revealed that it might take place in Antartica, which was interesting. But now we also know that it looks “pretty exciting” too. That’s journalism, kids.